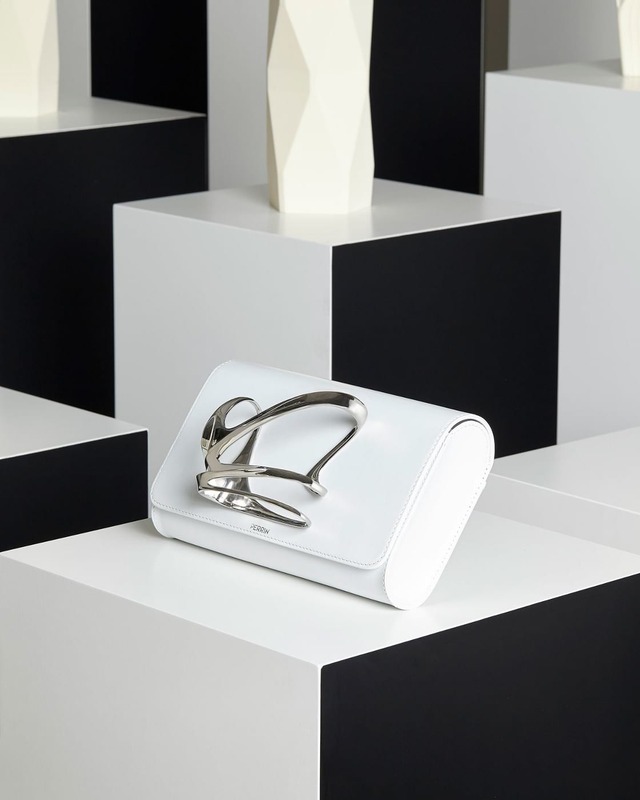 HomeBlogFashion & StylePerrin Paris x Zaha Hadid Clutch Bag Collection. Perrin Paris is a family-owned leather goods company that was founded in France in 1893 as a glove-maker. 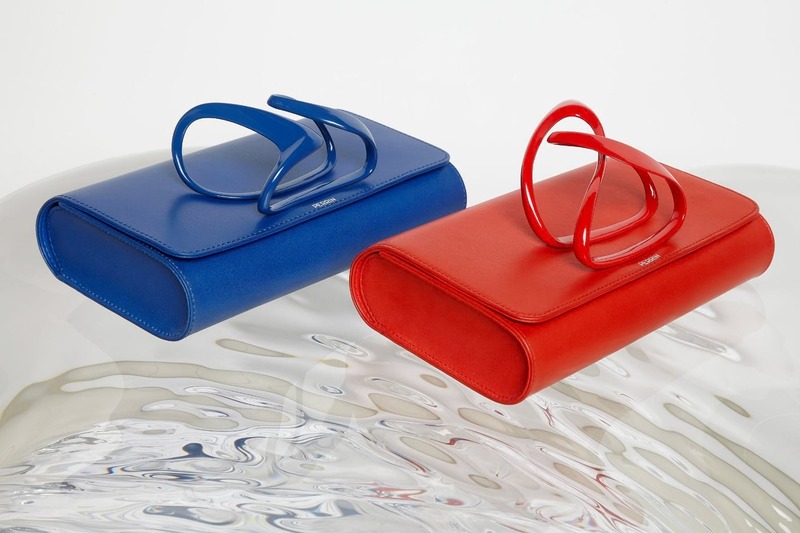 Over the years Perrin Paris has broken into the luxury goods landscape with modernist-looking handbag styles, some of which pay tribute to the origins of the company by incorporating glove-like clasp details. Each piece is manufactured in soft leather and integrates Zaha Hadid’s signature design language with Perrin’s immaculate craftsmanship. During early 2016 Perrin met up with Zaha Hadid and her team in order to finalize the details of the collaboration and do some brainstorming on regarding the design. However just a few months later the world was shocked by the sudden death of Hadid. When Hadid passed away unexpectedly, Perrin assumed the deal would be off. 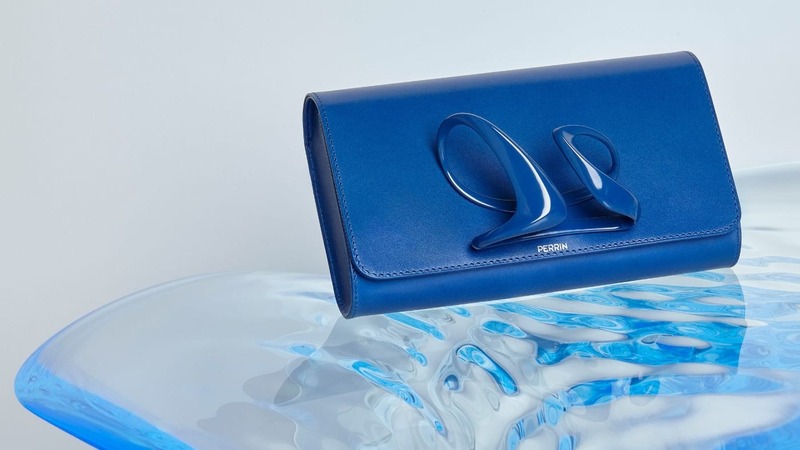 However, the architect’s team wanted to continue with the project, as they thought that Hadid, an avid fashion lover, would have liked for this project involving her favorite bag to be completed. After all zaha Hadid was renowned for her interest in fashion, collaborating with a number of labels throughout her career. 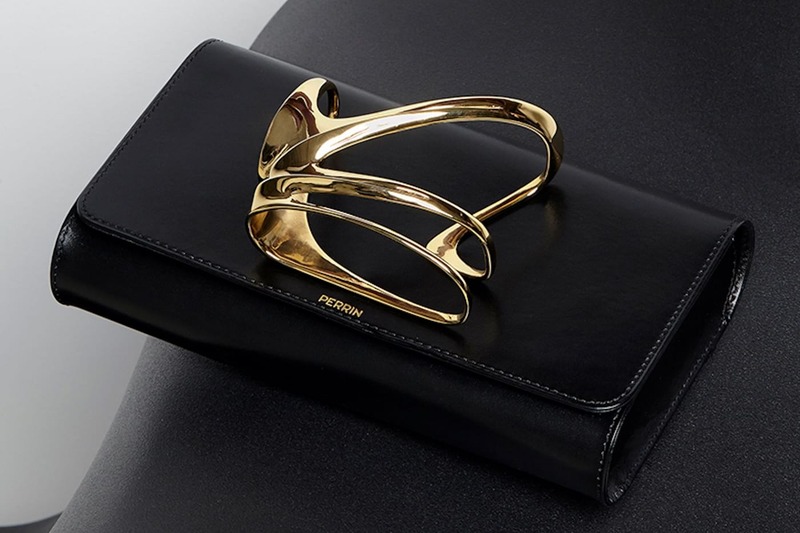 The Perrin Paris x Zaha Hadid collection is made up of bags in five different color combined with metal cuffs in three different shapes – a signature feature of Perrin’s clutches. 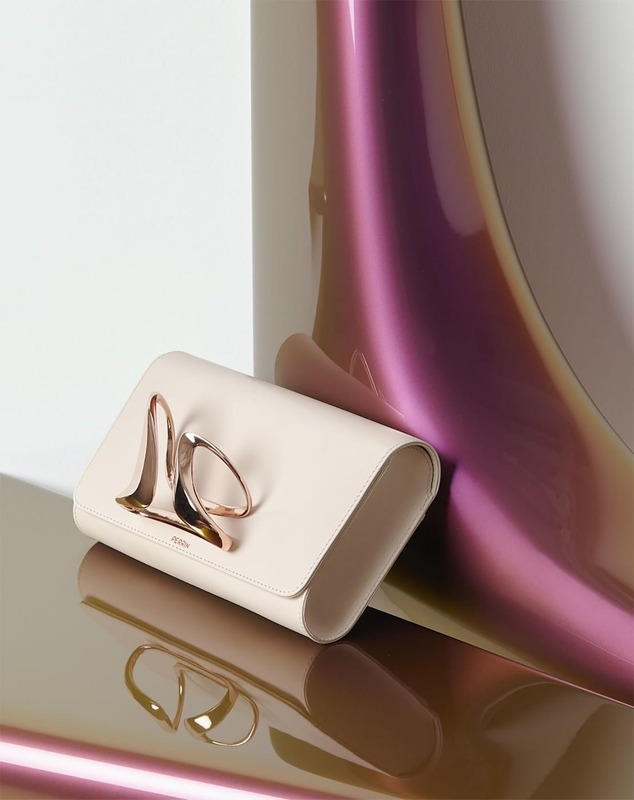 The Zaha Hadid Design team worked closely with Perrin to create the distinctive clasps on the clutch bags, which echo themes in Hadid’s award-winning architectural landmarks. The cuffs bear a striking resemblance to other jewelry pieces designed by the late architect, and can be worn on either the right or left hand. 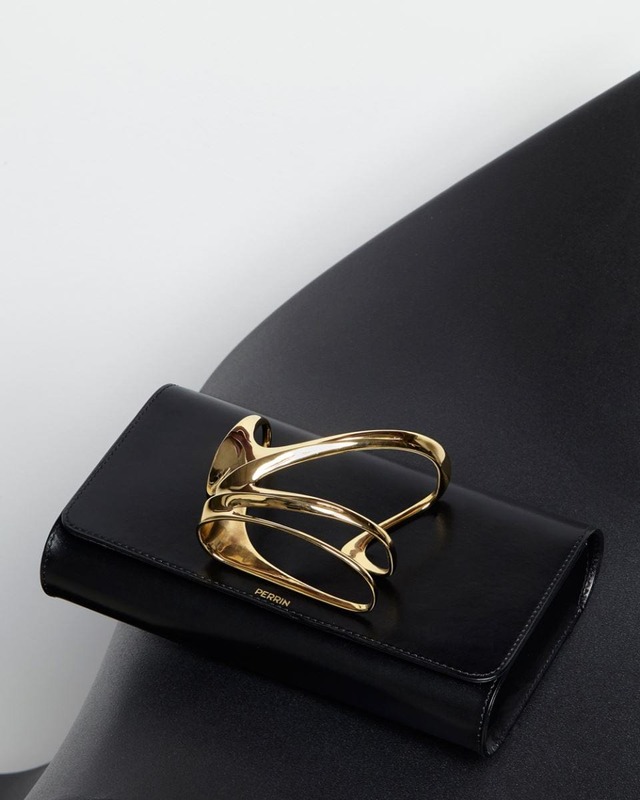 “We have always been interested in the strong connection between fashion and jewelry, and this collaboration allowed us to combine both disciplines into something truly unique” said Maha Kutay, director of Zaha Hadid Design. Founder Sally Perrin said she was honored to unveil the collaboration. “Zaha Hadid’s work lives on as a testament to her legacy and enduring impact on the worlds of architecture and design” she said. Purisme Carbon Fiber Women's Handbags.